The deal applies to nearly all plans on other major carriers, and prices lock in for two years. There’s no need for complicated cost comparison charts with Sprint’s latest wireless promotion. 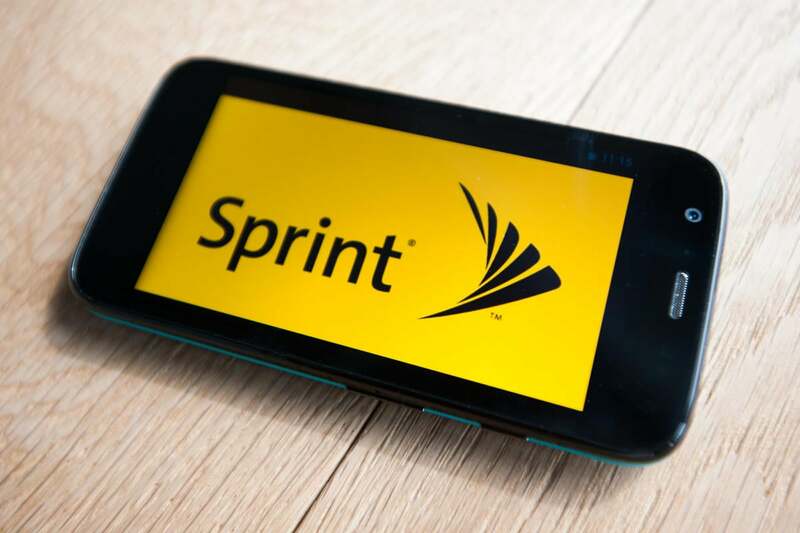 Quite simply, Sprint is promising to cut bills in half for customers who switch from Verizon, AT&T, or T-Mobile. The deal runs from November 20 through January 7, 2016, and Sprint says it will lock in those lower prices until January 8, 2018. The savings apply to both the cost of data and the per-line access fees that AT&T and Verizon charge. For instance, a Verizon family plan with four phones and 12GB of shared data costs $160, which includes $80 per month for the data, and $20 per month for each phone. With Sprint, you’d pay $40 per month for the data, and $10 per month for each phone, at a total of $80 per month. Sprint is also extending the discounts to non-subsidized tablet data plans and dedicated mobile hotspot devices. (Verizon and AT&T charge $10 per month for the former and $20 per month for the latter.) Although Sprint’s press release says the promotion doesn’t cover using a phone as a mobile hotspot, the company told Ars Technica that hotspot use is included, drawing from customers’ existing data allotments. Sprint’s discounts do have some limitations, however. T-Mobile’s unlimited data plans aren’t part of the deal, nor are AT&T and Verizon plans exceeding 25GB. Also, customers can only switch to the same-sized data bucket that they’re on with their current carrier, so if you want to upgrade or downgrade, you’d need to do that before switching. For those interested in switching, Sprint will pay up to $650 toward your current carrier’s termination fees, provided you also trade in your current phone. You then have 28 days to try the service and return your new phone with no restocking fees if you’re unsatisfied. Unfortunately, existing Sprint customers aren’t getting any new discounts on wireless service. As consolation, Sprint is offering a free bargain-basement tablet with one year of free service on a two-year contract. Why this matters: Sprint’s postpaid phone business has struggled mightily over the last year, and in August fell behind T-Mobile in total subscribers. As part of a turnaround effort, the company has shaken up its basic wireless plans, and offered all kinds of deals to attract new subscribers. This half-price promotion, however, is by far the easiest to understand, and could amount to huge savings for people with expensive data plans on other carriers. This story, "Sprint’s compelling new promo: Switch from another carrier, cut your bill in half" was originally published by PCWorld.